Date: Oct 16 2018, 11:30 a.m. - 1:30 p.m. Learn to sew with Lisa. This is an introductory sewing class. Learn basic sewing skills like sewing machine & tool basics, sew seams & construct a simple project! This class intended for adults. This class includes all materials and tools. 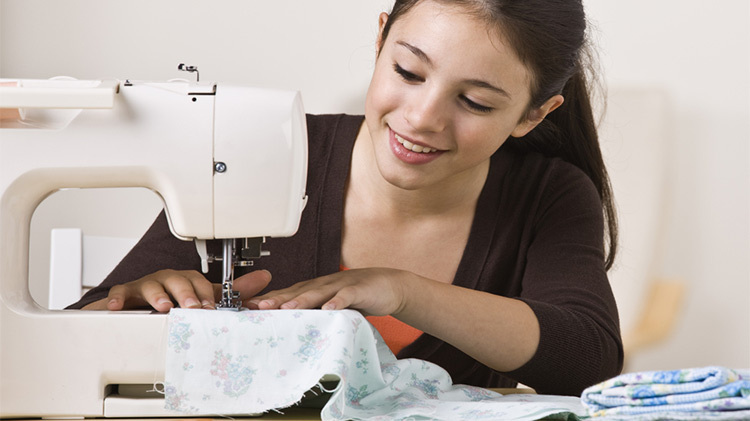 Looking for youth sewing classes? Ask the staff for more information. Register in the Patch Arts and Craft Center or online via webtrac.